‘Dracula’s Castle’ For Sale In Transylvania: Tour Inside Bran Castle In Romania [PHOTOS] | can i just finish my waffle? How spooky. Buy Dracula’s Castle for Halloween. 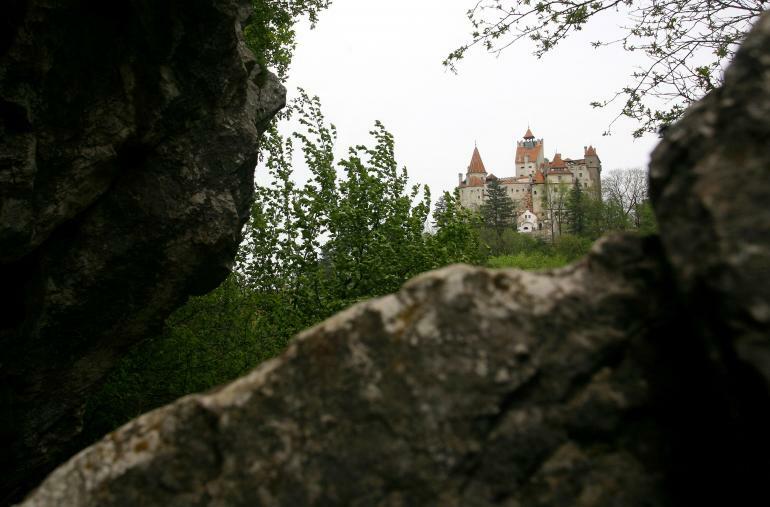 ‘Dracula’s Castle’ For Sale In Transylvania: Tour Inside Bran Castle In Romania [PHOTOS].